Lashes are one of those things that can seriously alter my mood. 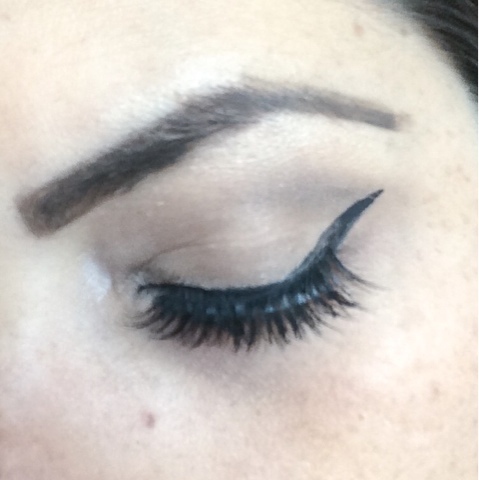 If my lash game feels on point, I generally feel better about life! 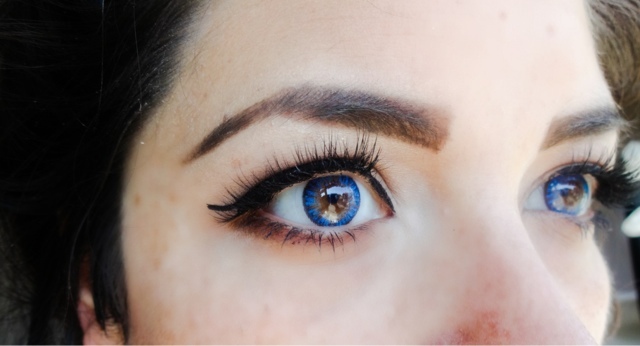 From a subtle enhancement to really adding the wow factor to a special look, I can't imagine going without my falsies for a special occasion. BUT.....there are a lot of bad lashes out there. A lot of crimes committed against the strip lash that are easily avoidable - nylon looking lashes, crooked lash bands, bad glue work... the list is endless, and I think it puts a lot of people off even trying. There are several things you can do to make false lashes a breeze (and if you're looking for tips, check out my Top Tips for a Flawless Flutter here). The most important thing, however, is picking the right pair of lashes in the first place, and that's where Esqido false eyelashes can help. 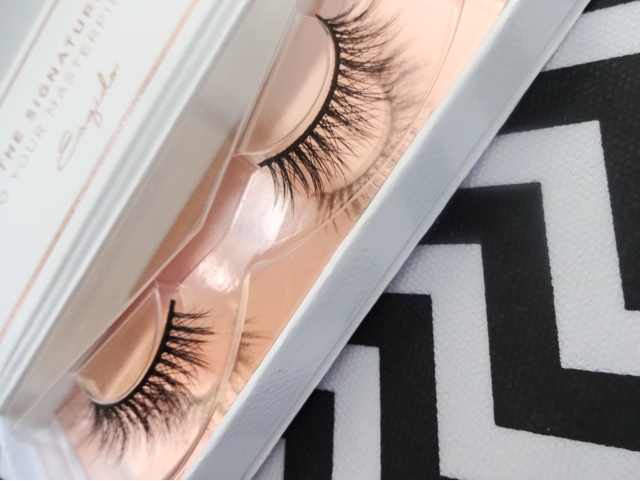 If a brand is used by top make-up artists, Rihanna and the Victoria's Secret Angels, you know its got to be doing something right, and that's where these gorgeous handmade mink lashes come into their own. I was lucky enough to get a review a pair recently which I loved, so when they kindly asked me if I'd like to try a new style, I jumped at the chance. They sound incredibly luxurious and they are. From the stunning white leather look box with its gleaming rose-gold interior, to the feather soft natural look of the lashes themselves, putting them on feels like an indulgent experience. A special night out, a big day or even those events where you just need to pull a little extra confidence from somewhere would all benefit from a pair of these. If you're an animal lover, don't worry. No mink were harmed in the making of these lashes! 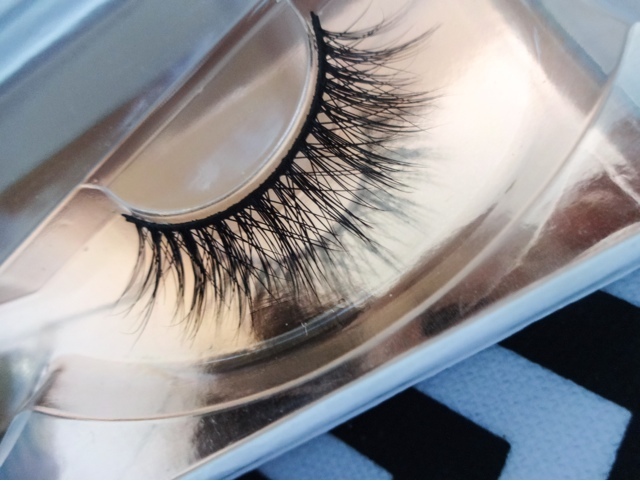 The lash fibres are obtained through natural shedding, and only sourced from reputable places where the living conditions of the animals can be guaranteed. 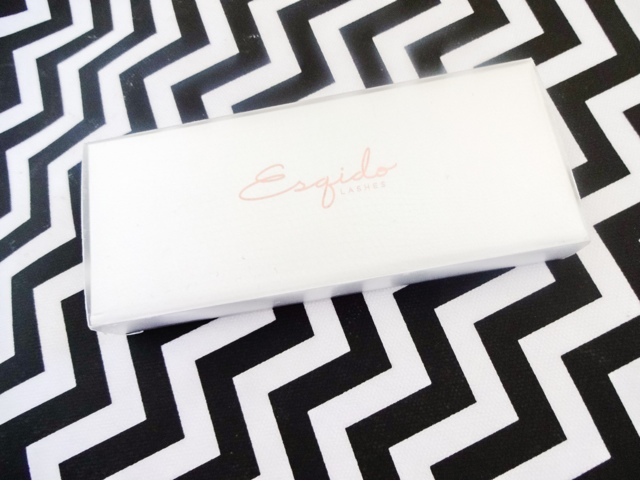 Esqido lashes are available in a variety of styles, from subtle to va-va-voom. This style is called Lashlorette, and I have to say its my favourite from the range. They feature a dense criss-cross lash pattern that gives a very soft, fluttery effect to the eye. They are a very wearable style - providing enough volume to add drama without a heavy, drag queen effect (although that may be your thing, and if it is, rock on...). Lashlorette are what I'd call a great 'intermediate' lash - do-able for a daytime look if you want to take it up a notch. They're slightly more dense than the style 'Unforgettable' which I review here. They're light and wearable on the eye thanks to the tapered natural mink fibres - you won't feel really conscious you have something glued to your eyelid, which I know bothers a lot of lash-phobics. All you need to do is measure the lash up against your eye, and carefully trim off any excess from the inner corners so they're a perfect fit. The lash band is quite thick, which means you will need the help of some liquid liner, so these suit a makeup look that needs more definition on the eyes. It also means you have to place the lashes carefully so they fit snugly to the lashline. These lashes can be worn up to 25 times if you care for them properly - that includes removing them correctly, cleaning the lash band and storing, but if looked after they're a great investment. There's tonnes of information and tips on the Esqido website to keep them looking fresh. There's also a really helpful guide to selecting a pair to suit your eye shape. 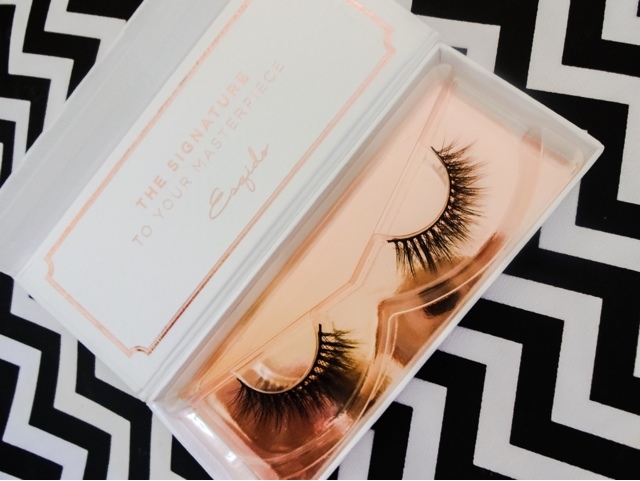 If you're looking for a super-luxe pair of lashes for a special occasion, and you love a gorgeous flutter, these are definitely lashes you'll adore. 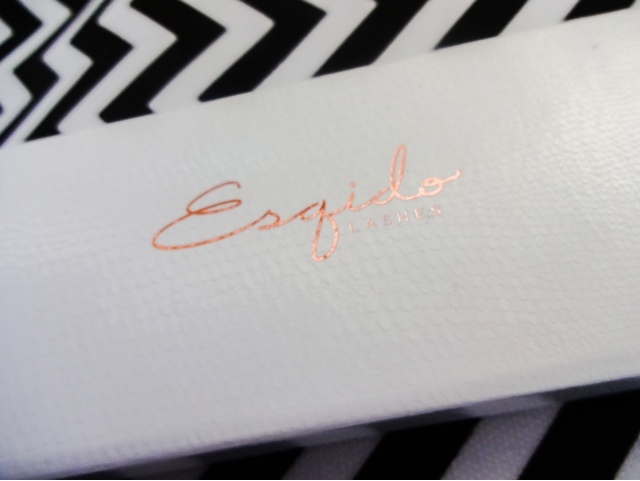 You can find all the tips, info and buy a pair of your very own at www.esqido.com.